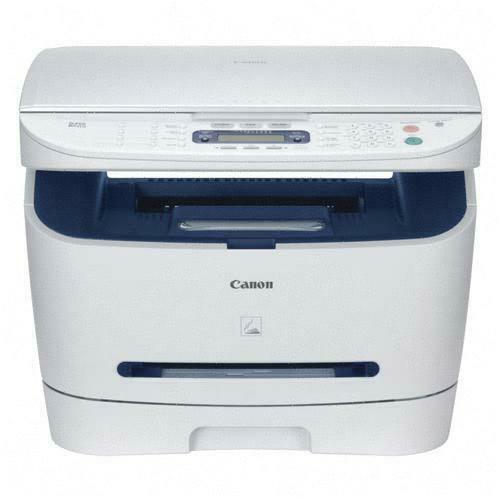 Genuine OEM Canon ImageCLASS MF3240 MFP (0989B001) Black Multifunction Laser Printer. Get the most out your printer as it offers 21 ppm at 1200 dpi x 600 dpi. Genuine OEM Copystar FS-1016MFP (1102G42US0) Multifunction Printer. Get the most out your printer as it offers 17 ppm at 600 dpi x 600 dpi. Genuine OEM Copystar CS-2560 (1102H02CS0) Color Copy Machine. Get the most out your printer as it offers 25 ppm at 600 x 600 dpi. Genuine OEM Copystar FS-1028MFP (1102H92US0) Multifunction Printer. Get the most out your printer as it offers 30 ppm at 1200 dpi x 1200 dpi. Genuine OEM Copystar FS-1028MFP/DP (1102H92US2) Multifunction Printer. Get the most out your printer as it offers 31 ppm at 1200 dpi x 1200 dpi. Genuine OEM Copystar FS-C5100DN (1102HL2US0) Color Laser Printer. Get the most out your printer as it offers 23 ppm at 601 dpi x 600 dpi.